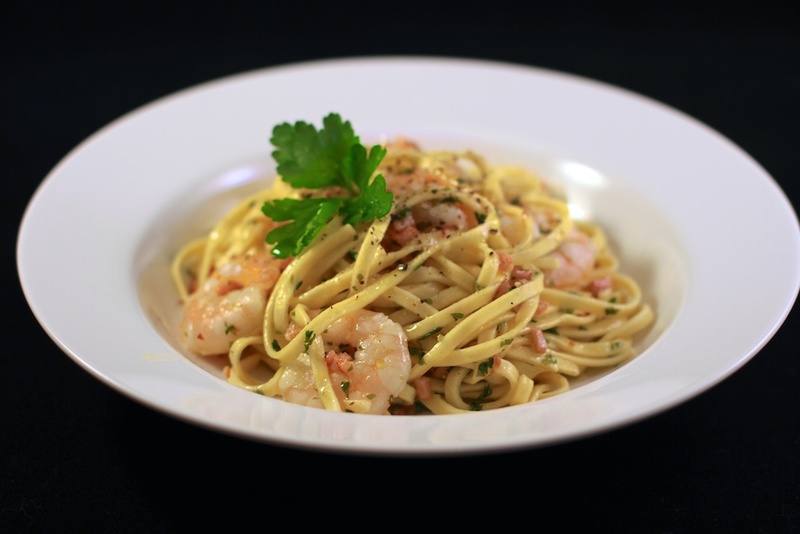 Cook the linguini in a large pot of boiling salted water for approximately two minutes. Meanwhile heat a small amount of olive oil in a deep frypan and very quickly fry off the onion and garlic. Add the cherry tomatoes, olives, basil leaves, chilli flakes and quickly stir-fry for another minute then take off heat. Drain the linguini and toss with the other ingredients. Season, drizzle with olive oil, garnish with parmesan and serve. 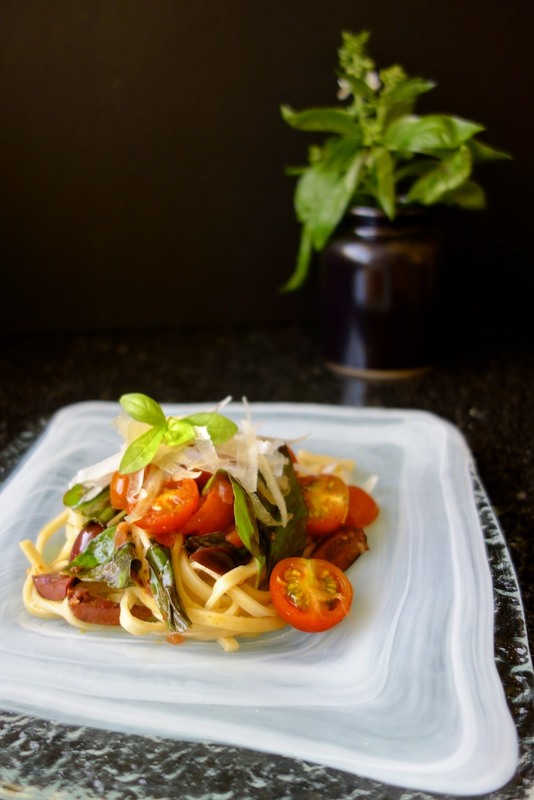 Thank you to Wendy for this fantastic recipe and accompanying photography, take a look at her other work Food in focus. Heat the olive oil over a medium heat and cook the onion, garlic, capsicum and carrot until soft. Increase the heat; add the pork and beef breaking up any lumps and cook until lightly browned. Reduce heat; add the wine, diced tomatoes, tomato paste, bay leaf, season and simmer until the sauce reduces. Cooking time is approximately 15 -20 minutes. When the sauce is ready add the gnocchi to a large pot of boiling water and cook for approximately 1 -2 minutes. As soon as the gnocchi start to rise to the top of the pot immediately remove from the heat and strain. 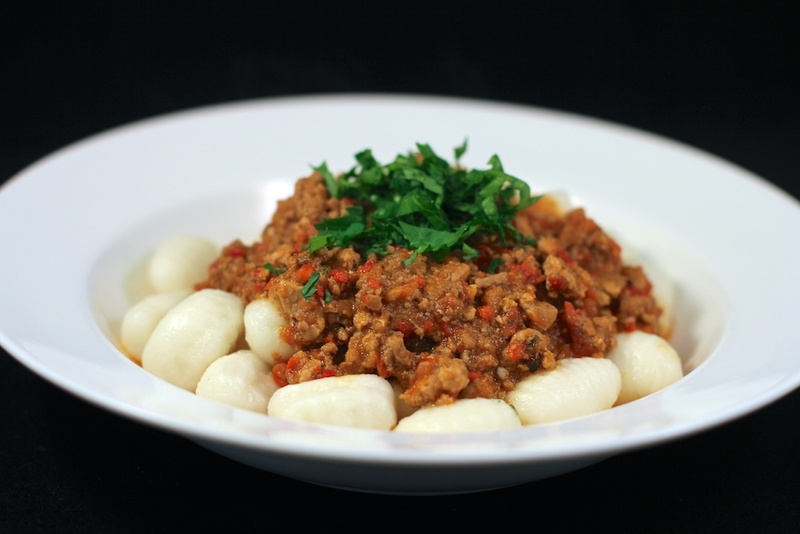 Remove bay leaf and serve gnocchi in warmed bowls topped with the sauce and garnish with parsley. The Gluten Free Expo and conference is the only absolutely gluten free event in Victoria. If you or a family member is Coeliac or is required to follow a gluten free diet you cannot afford to miss this Expo and Conference! The Gluten Free Expo is a one stop shop to discover taste and buy all that is gluten free. Buy: Grab a bargain and stock up!